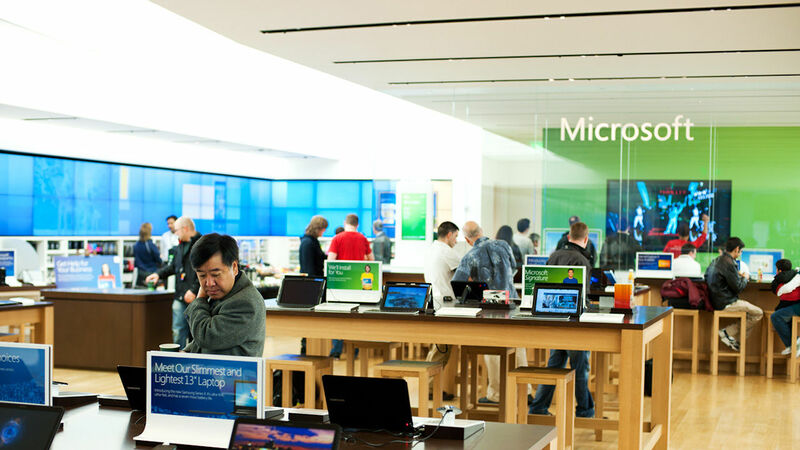 Microsoft Corporation India is one of the fastest growing subsidiaries of Microsoft Corporation, the worldwide leader in software, services, and solutions. The Microsoft India story began in 1990, picked up greatly in the new millennium, and has grown steadily since then. Now, as India takes its place as a leader in the global knowledge economy, Microsoft continues to be an active partner in the country’s growth.